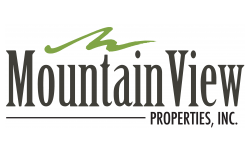 At Mountainview Properties, we believe in creating relaxed, maintenance-free living with luxury amenities at a great value. Welcome home. You’ll find plenty of homes with the floor plans and features just right for your lifestyle. With all of the comforts and none of the hassle, this is the place you’ve been looking for. The place to call home.